The World Health Organization has delivered more than a million doses of antibiotics to Madagascar amid a raging epidemic of plague in which at least 33 people have died and 230 others have been infected, the BBC reported. The first confirmed death from the epidemic began on August 28th in the town of Moramanga, per the BBC, with the fatality rate continuing to rise since. Though instances of plague are not uncommon on the island, which usually sees around 400 cases a year, the ongoing epidemic involves mostly cases of pneumonic rather than the more common bubonic plague—and that airborne variety of the disease is significantly more transmissible and deadly. 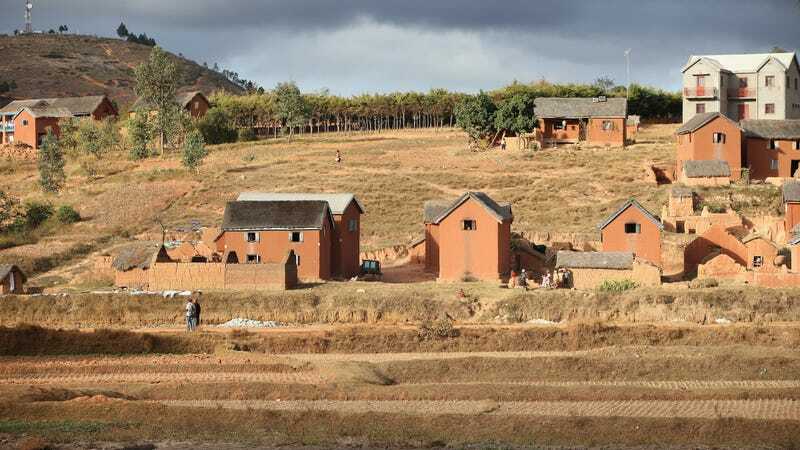 Two regions, eastern Madagascar and the area surrounding Antananarivo in the central part of the country, have been particularly hard hit. Prime Minister Olivier Mahafaly Solonandrasana banned all public gatherings in Antananarivo on September 30th, the BBC reported, and later closed down universities and public schools on October 5th. Despite a popular perception as a medieval-era affliction, plague is far from eradicated, noted a 2013 study in PLoS Neglected Tropical Diseases. Due to its persistence in wildlife populations, it remains common in Asia, the Americas, and Africa, and is also “reemerging in countries where the disease was thought to have disappeared.” Plague first arrived in Madagascar from Indian steamboats in 1898 before spreading through other harbors and then into the mainland along railroad construction lines. According to Ars Technica, recent research into medieval plague outbreaks has suggested the classic understanding of the disease as primarily rodent-borne may be incorrect, with human-to-human transmission playing a larger role than previously thought. Why Do People Still Get the Plague?